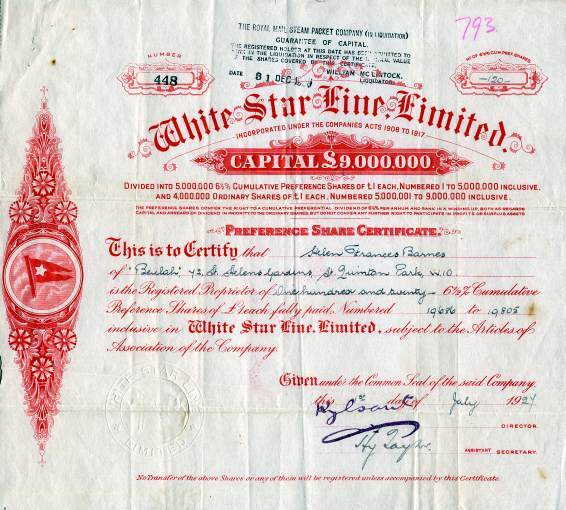 Major sales items included stock and bond certificates from old mining companies, railroads, American Banknote engraved certificates and famous autographs. The show was a great buying opportunity for both collectors and dealers. Scripophily.com, the internet’s leading buyer and seller of stock and bond certificates, and old stock research services, had its best show ever at the 14th Annual International Stock and Bond Show in Herndon, Virginia on January 23rd and 24th, 2015. The show had dealers from all over the world and was enjoyed by everyone who attended. "We sold more certificates at this show than any of our previous shows in the last 20 years" according to Bob Kerstein, founder of Scripophily.com. "We were excited about the activity and interest we received at our booth and are looking forward to next years show" added Mr. Kerstein. In the digital age, it's nice to see the hobby of collecting stock and bond certificates (Scripophily) is still active and appreciated. Scripophily.com's Old Company Research Service is celebrating 135 years of continuous old stock and bond research services which began in 1880. Scripophily.com is also celebrating its 19th successful year on the Internet and has over 16,000 selections in its online store. 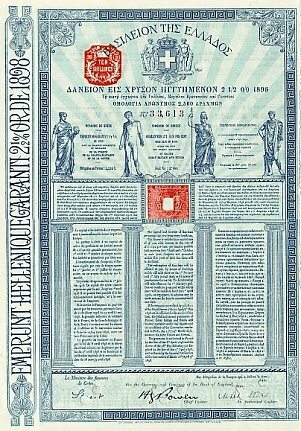 Scripophily.com owns and operates OldCompany.com, which researches old stock and bond certificates to help determine possible redeemable value. Last year was an impressive year for Scripophily.com and OldCompany.com with over 1.2 million visitors and 4.2 million page views. 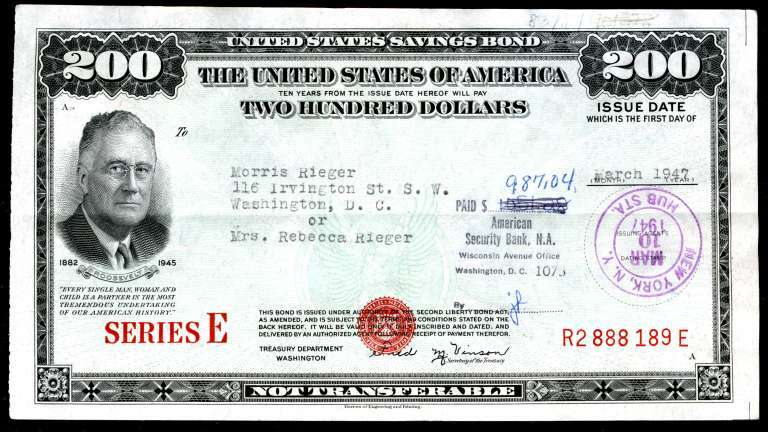 Stock and bond certificates are collected because of their historical significance, beauty and artwork, autographs, notoriety, as well as many other factors. The supply of new certificates reaching the collector market has been substantially reduced due to changes in state laws and stock exchanges rules. 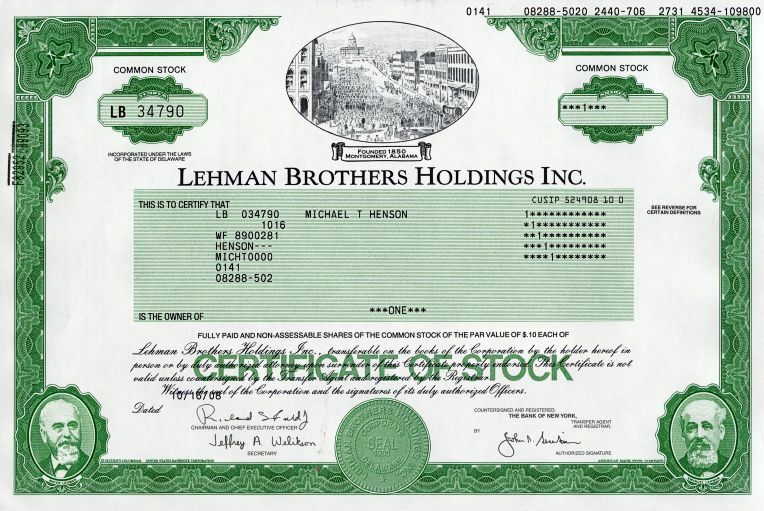 Many companies are no longer required to issue paper stock and bond certificates, and only issue them in electronic form. This has increased the collectability of the existing paper certificates due to their scarcity. 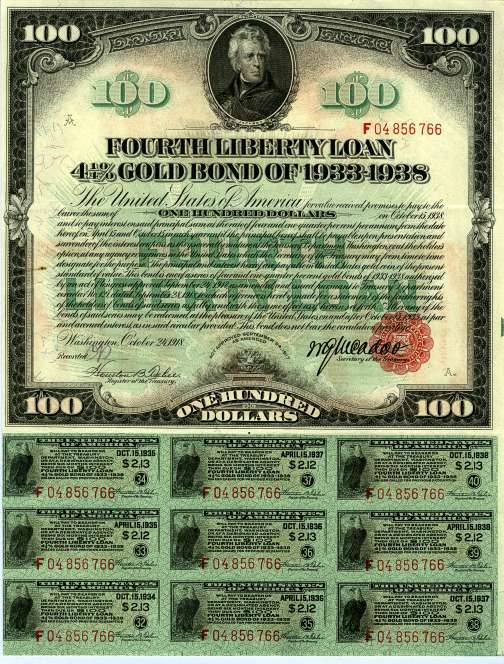 Scripophily.com - The Gift of History is the internet’s leading buyer and seller of collectible stock and bond certificates and has had items on loan for display in the Smithsonian’s Museum of Financial History in New York. The company has been featured on CNBC, USA Today, Associated Press, Reuters, Nightline, Today Show, Baltimore Sun, and Washington Post and in many other media publications. The company also offers an old stock research service at OldCompany.com to help determine redeemable value. In addition, the company offers high resolution scans for publications. Scripophily.com /Old Company Research Service is the successor company to all material published by the Marvyn Scudders Manuals, the Robert D. Fisher Manuals, R. M. Smythe and the Herzog & Co., Inc. obsolete research services. The Old Company Stock Research Service has been performed continuously since 1880. We are the leading provider of authentic stock certificates, autographs, and old company stock research services. Scripophily.com was founded by Internet Pioneer, Bob Kerstein (Bob.com). Bob is a CPA and CGMA, and has more than 39 years of senior management experience in the Cellular, Cable TV, Satellite, Internet, Professional Sports and Entertainment Industries. Bob is also the President of the Professional Scripophily Traders Association (PSTA).